Today we’re just a stone’s throw from Trafalgar Square in a beautiful bistro. 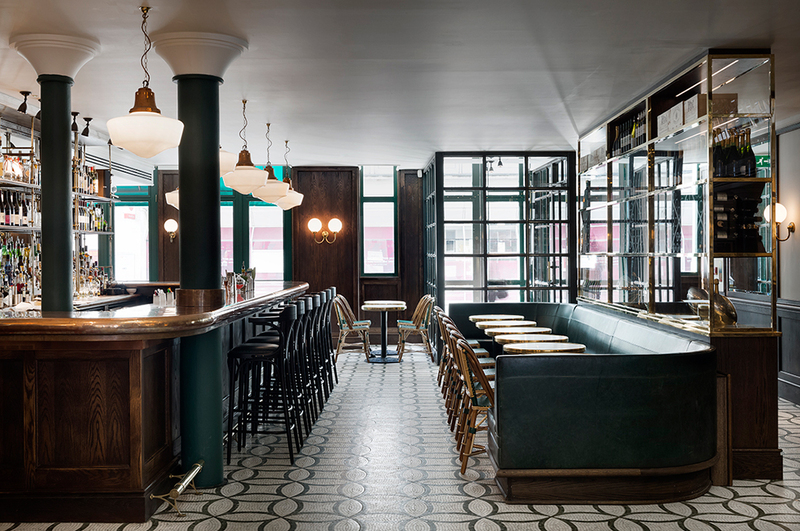 Les Deux Salons is designed in classic French style and exudes a welcoming glow. It seems appropriate that I’m writing about French cuisine in London a few days after the tragic events in Paris, another great European capital. Especially as some of the victims were simply out having a drink on a Friday night after a busy working week, something I obviously do frequently. So my thoughts are with Paris and its citizens and I’m hoping the fear goes away and we can stop killing each other needlessly. Life is precious and short…let’s all try to make the most of every moment. And this is a good place to start. Les Deux Salons is quintessentially French, it kind of feels like you’re in Paris as you walk in the door. The menu is classically bistro and has plenty of delights on offer, including this amazing pissaladiere. 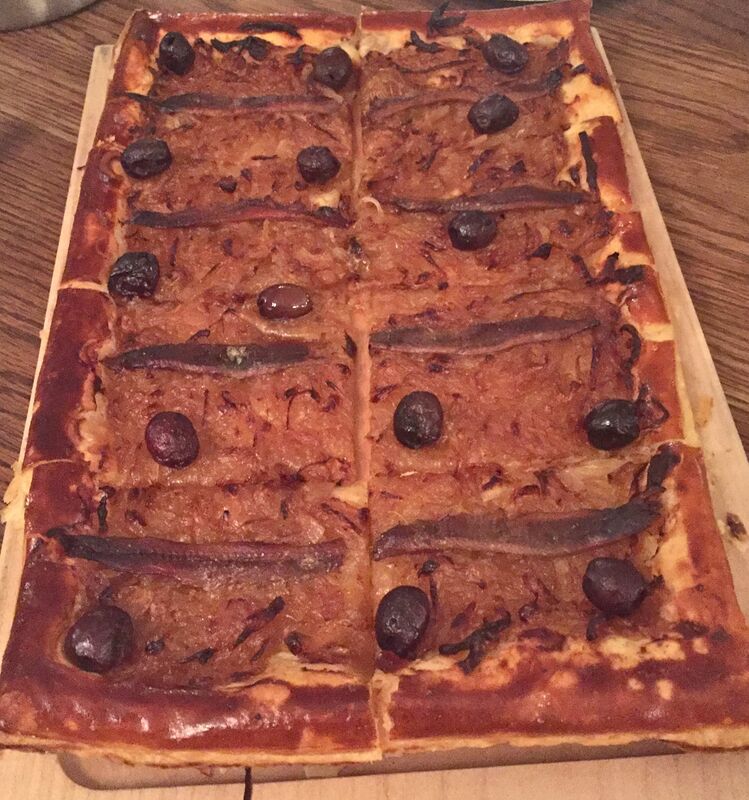 It’s a rectangular tart of the lightest buttery pastry topped with a fabulous combination of caramelised onions, black olives and salty anchovies. The kind of dish that simply melts in your mouth and delights your taste buds with the beautifully contrasting flavours. This is one tart I have to try making myself. 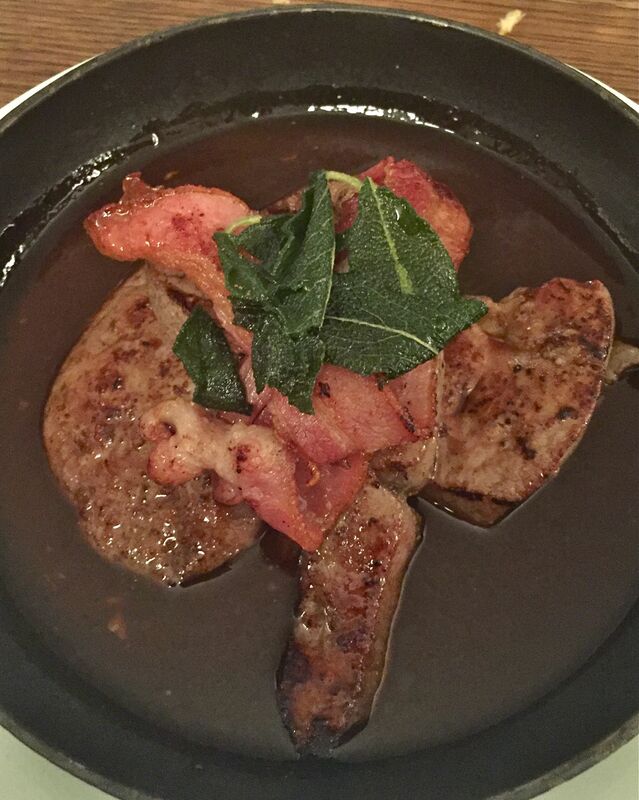 I’m always a fan of a bit of calf’s liver and served here with smoked bacon in a rich, velvety sauce and topped with deep fried sage leaves it was wonderfully rich and satisfying. 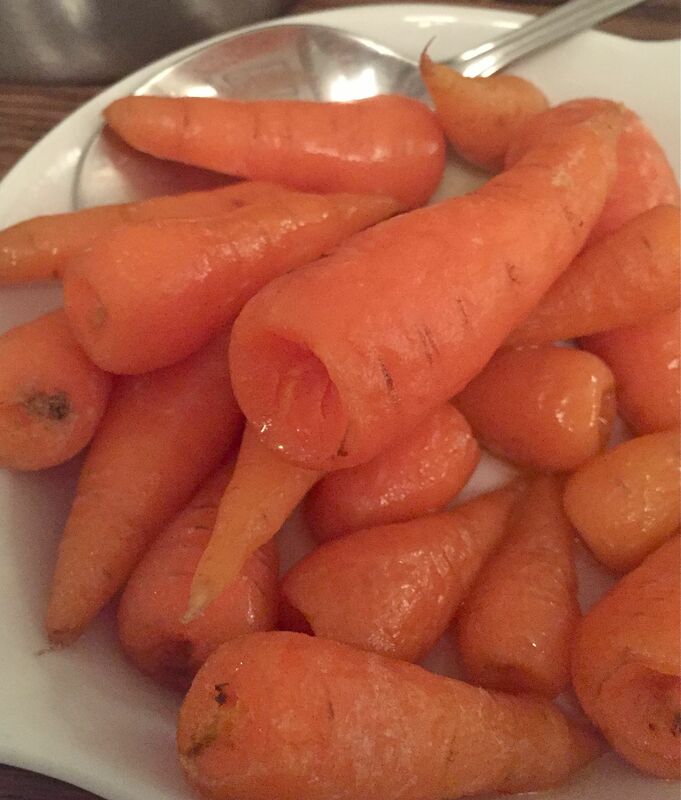 Perfectly matched with a plate of sweet, buttery carrots. And a portion of piping hot fries, soft inside and beautifully crunchy on the outside. 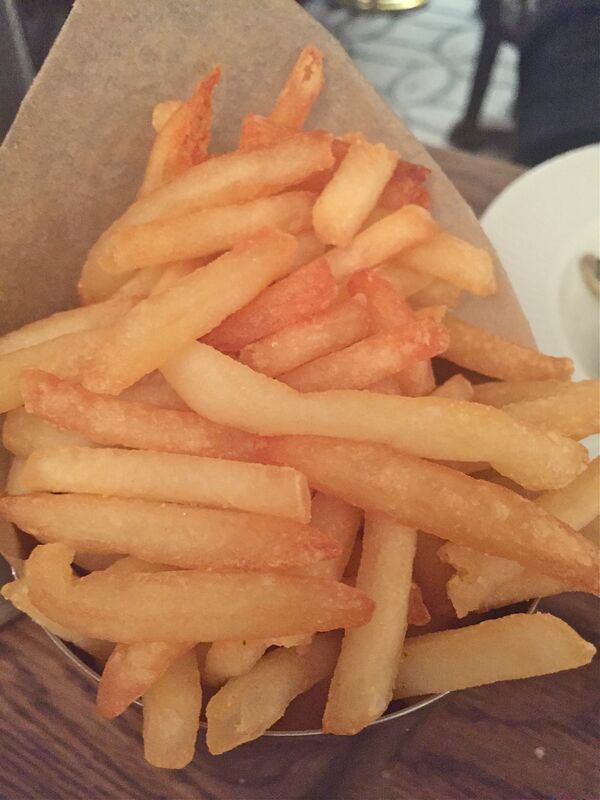 Gotta love perfectly cooked chips. 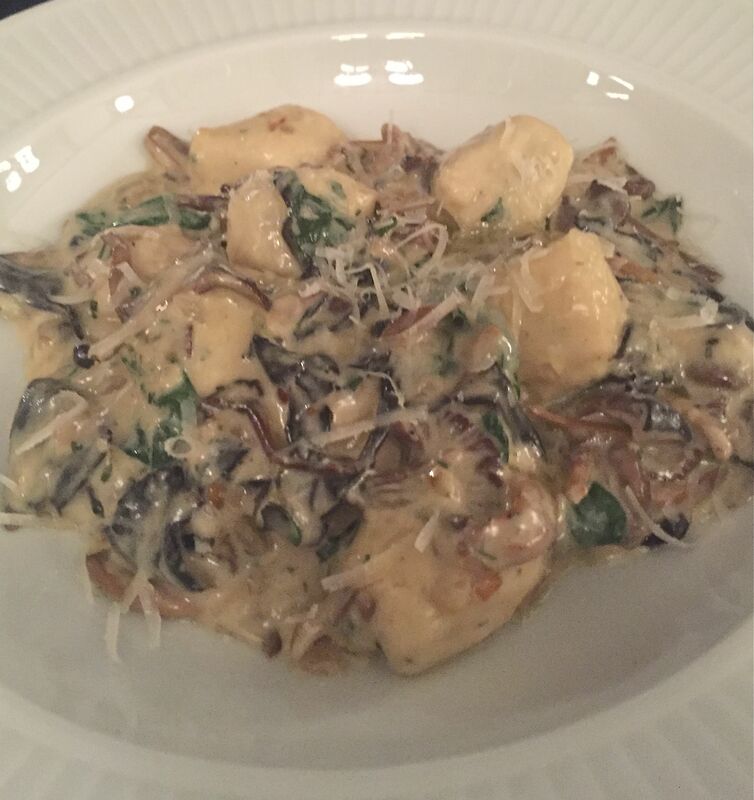 And this is Parisian gnocchi served with a wild mushroom sauce. Our waiter told us Parisian gnocchi is different from Italian gnocchi in that it is made with dough rather than potatoes – much like Chinese-style dumplings. 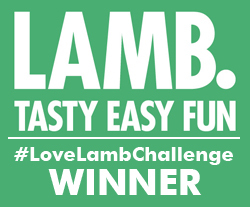 A beautifully autumnal dish packed with rich, earthy flavours. 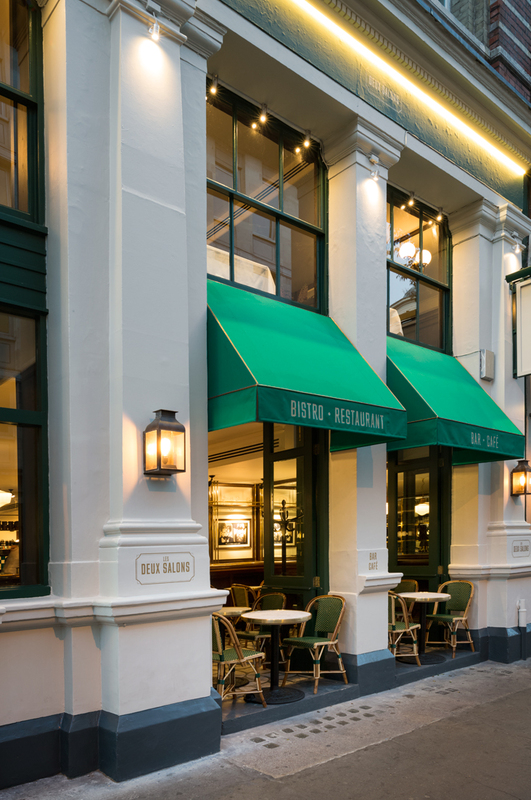 Here’s the outside of Les Deux Salons, now doesn’t that look tempting? 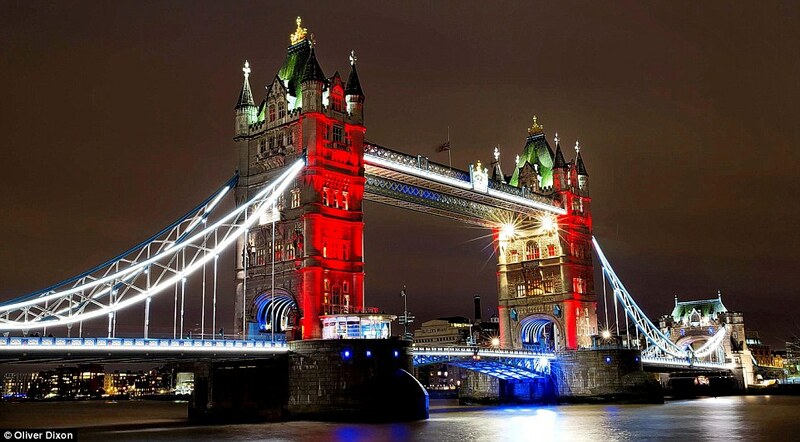 Loved the London landmarks that were lit up in solidarity with Paris after that dreadful Friday 13th. To Paris with love from London.